Nail care is something I do not do enough of! I bite my nails when they’re not painted but I am determined to look after them properly. I’m hoping that this cuticle cream will be worth the oh-so-expensive £2 price tag, haha! On the serious side though, I do need to take better care of my nails. That’s why I’ve bought both a base coat and a top coat to keep my natural nails from looking drab. I’ve been after a white eye pencil to make me look more awake for aaaaages so for £1, I thought why not? They have quite the range of mascara actually but I am insanely fussy on the brush. I only use the plastic ones that comb the lashes because they seem to work best for me and they have a couple in the range. I’ll probably try them at some point to use against my No.7 one. 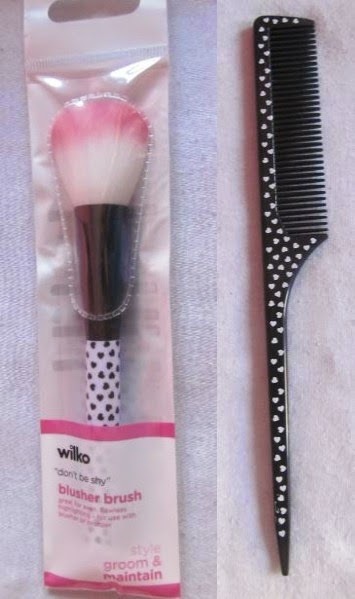 Wilko are completely revamping their health and beauty range and this includes their make-up brushes and hairbrush range. They’ve introduced a premium range and an everyday range too and this is the blusher brush from that range. As much as the premium range of brushes will be better quality, the everyday range look so much cuter! They’re all patterned so I just had to buy! I also needed a new comb to part my hair and for only 50p, I should have really got a couple of them. They’ve also introduced a make-your-own-hairbrush range where you pick the patterned handle you want and then the brush to put on top of it. Such a good idea! Finally, I bought a new sharperner because I’m forever trying to find one when my eyeliner has gone blunt. This might inspire me to sharpen the pencils more often. After my shop in Wilko, I popped into Poundland and found these bad boy sweets! I’m obsessed with Despicable Me and just had to buy them! 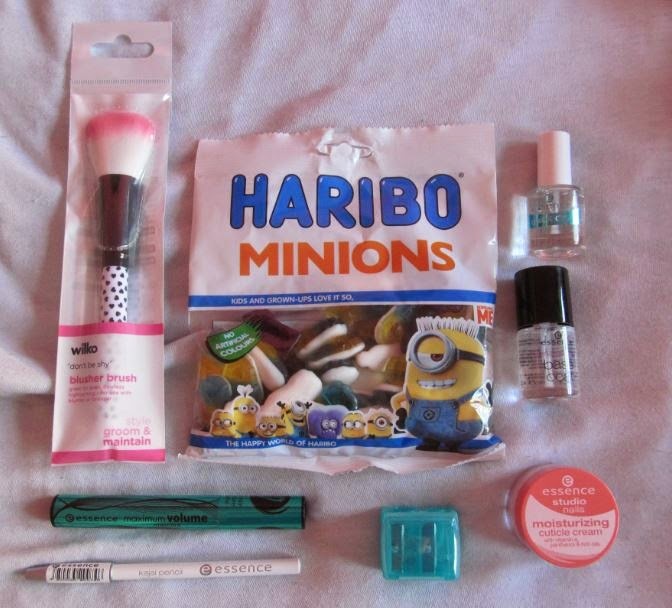 In total I spent just a mere £12.80 because the cosmetics are on a 3 for 2 offer in Wilko currently! I was tempted to buy some of the nail polish but I have no idea what colours I have and what colours I don’t! My only disappointment with the range that there are a LOT of nail care products. I think there were at least three shelves of nailcare, half a shelf of lipsticks/glosses, one for eyes and two for face products. Don’t quote me of the exact numbers though! However as most of the products are under £4, I suppose I can’t really complain. I’ve just ordered some more of the products from the website as it’s free into store delivery! Have you tried any Essence products yet? 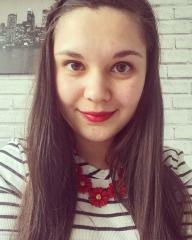 What do you think of them?